One of the first things you hear about when creating an online business is that your website MUST have great SEO (Search Engine Optimization). WHY? Because you want your website to be found by search engines and your site address to spit out when a query is made to a major search engine like Google, Yahoo or Bing. The GOAL of your SEO is to have your website address to show up on the FIRST page of a search engine result page or list (SERP) when internet users put in certain search words in the major search engines. Websites that are shown on the first page of a search engine results page are the most frequently selected to be viewed and read. FIRST PAGE RANKING means more TRAFFIC to your website and that means MORE SUCCESS, MORE VISITORS to your site and MORE MONEY FOR YOU. As an online business marketer, you hear and read about the importance of KEYWORDS all the time. Keywords, keyword research, keyword tools – its a noisy mantra in your ears. 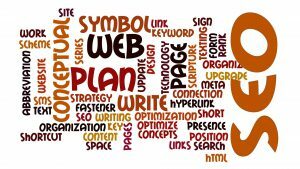 And it should be because keywords are the FIRST things you should learn about when you begin to optimize your blog or website for SEO (Search Engine Optimization). In fact, unless you become a keyword expert, you will NOT succeed in your online efforts. That is a definitive truth, you will not achieve the traffic you want for your blog or website without mastering keyword research and use. To become a keyword expert, you need to find out all you can about keywords and master the techniques of researching and using keywords in the content of your blog or website. So you need to go back to school and become a “student of Keyword Research and Use”. The nice thing is there are lots of online articles and tutorials available that are free and some that may cost you. But the benefits of mastering keyword research and use are well worth some expenditure if necessary. For myself, I’ve been studying keywords as part of my training at the online Wealthy Affiliate (WA) University. I’m receiving the best state-of-the-art training as part of my WA membership. I’ve shared links to some of the great training available at WA and links to training outside WA below too. Christopher’s training at Wealthy Affiliate University: What’s QSR’s and How Do I Find it in WA’s Keyword Tool? This post was just what I was looking for. I’ve been a Wealthy Affiliate for 2.5 years and have enjoyed every minute of it. The amount of new knowledge and skills to be learned is vast, but doable because it is given out in bit size pieces and in many different ways. Luckly I did not join to make money, but rather to develop a family history site. That has been a labor of love and now I want to share it with many individuals as possible. I found out that one has to be skilled in using key words for more individuals to find your site so your blog is a god send. Who knows, I may even monetize my site in an ethical way such as you have done. Your posts will all be read in the days ahead. You make am excellent point! If you don’t write content that includes targeted keywords, search engines are going to have a harder time telling users what your site is about. If search engines can’t tell what your site is about, it’s not going to rank very well since there’s really no way to rank your site for keywords you never included in your content! Yes I agree with you that unless you become a keyword expert then you won’t be successful. I have been asking myself about how to get better at this. I am still trying to understand it more and thanks for listing out the resources on keywords. I just read an article about keywords for images! are you familiar about that? There always seems like there is so much to learn and not enough time to do it. Thanks again for a good introduction! 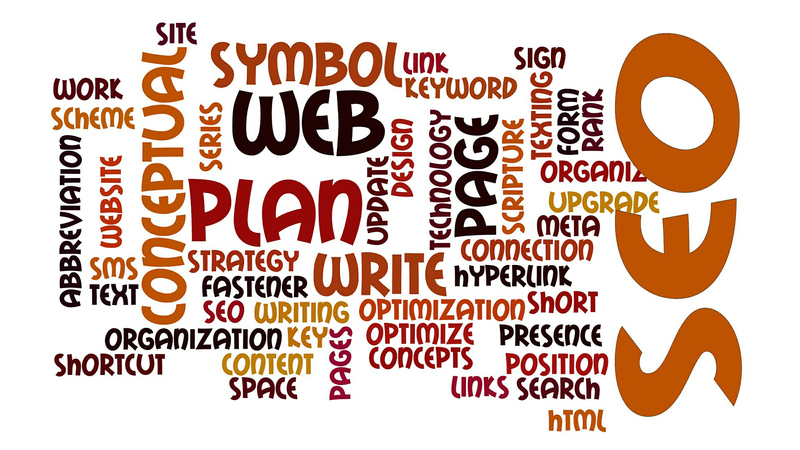 You have put together a LOT of great information on keywords. I did not realize that Wealthy Affiliate had such an abundance of information on just this subject. It is something that I have to definitely work on as my site competes with some pretty big names. Thanks for all the great information. This page is going right to my bookmarks menu! There are so many interesting links here I just know I’ll have to come back to this page repeatedly. Thanks for so much good information, I’ll be an SEO pro in no time I’m sure :).